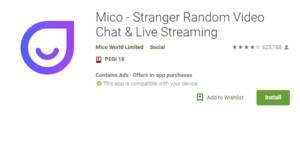 Mico is a quality social networking, messenger, dating and chat application where you can meet with new people. It’s an all in one application. You can make many friends with Mico Chat App. There’s a radar feature where you chat people nearby and you can also get friends from any country you want. It’s one of the best application for making friends and it’s 100% free. There’s any serious complaints about application on Google Play but praises. There are many creative stickers, matchmaking system, nearby chat (radar), video & voice messaging, share status and more on this application. You can take a look at Features headline to get all features list. Mico Chat App is a quality chat application for Android. 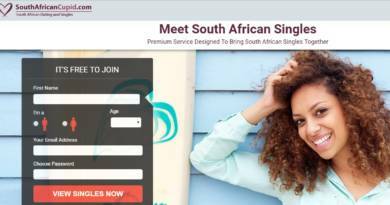 It’s also a messenger and a dating service and also a social networking system. The application became very popular on Google Play quickly. However there’s no voice call and video call features on the application. If they ever develop these features for the app, it will be really a good move.